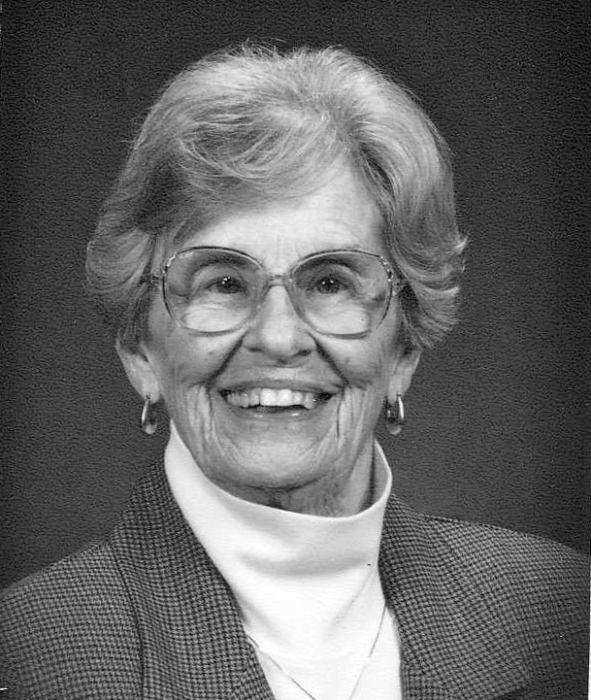 Amy J. Pfeiffer went to her maker on Tuesday, November 27, 2018. Amy was born on April 20, 1925 daughter of Herbert and Nelle Ritscher. She married Frederick C. Pfeiffer; he preceded her in death on September 22, 1996. Amy was a graduate of Taylorville High School and went on to become a Registered Nurse. She worked for Memorial Medical Center in Springfield, for Dr. David Falconer in Buffalo and retired from McFarland Mental Health Center. She was a member of Mechanicsburg Christian Church. She was also preceded in death by her parents; brother, David; and sister, Sarah. She is survived by five sons, Michael, David, Paul, James and Brian; two brothers, Herbert and Fred; eight grandchildren; five great-grandchildren; and several nieces and nephews. Graveside services will be at 11:00 a.m. on Friday, April 12, 2019 at Camp Butler National Cemetery. She will l be missed.